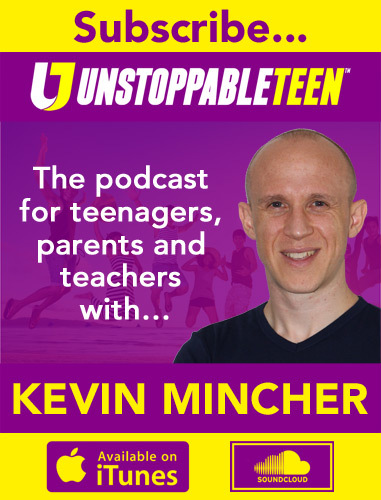 This episode of The Unstoppable Teen Podcast features an inspirational conversation with Natascha Cox, who you may recognise as a fashion columnist and blogger. 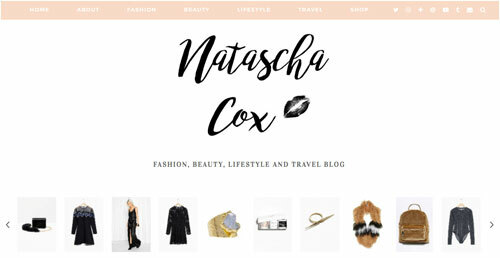 In addition to her expertise in beauty, lifestyle and travel, Natascha is absolutely passionate about body confidence. 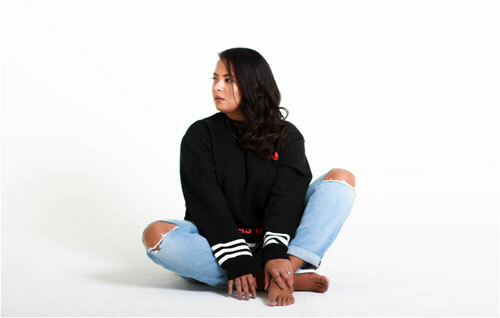 Natascha reveals the tough times she went through in her own youth, and has a unique insight into what it takes to transform your life when you’re young. She talks expertly about pursuing your true passion as a career, and explores what it takes to create a fantastic future even when you feel stuck. Whether you’re a teenager, parent, or educator, I hope you’ll take something valuable away from this conversation in which Natascha also shares insights for improving body image and self-confidence.